Several book projects and open source community are now available (with varying degrees of finality). Edited by Kevin Purdy written by users of the Android platform, this book is intended as a guide to using the platform. 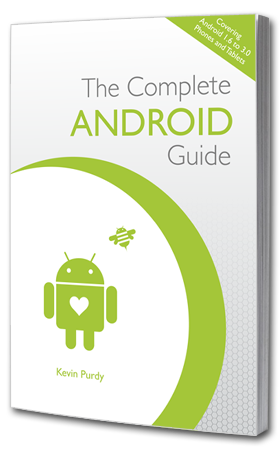 A user guide, which divided into 18 chapters, will give you all the information for you to understand and fully utilize all the capabilities of your hardware Android. All applications are described (SMS, Web Browsing, Settings …) with lots of screen shots to support the explanations provided by the editors. Note the presence of a directory for users of Tablet Honeycomb, showing the great innovations of this platform, which includes changes in utilization compared to a smartphone. This work was initiated there are more than two years and is powered by the developers of the community under the dome of Ian Darwin, editor of the project and is published by O’Reilly, one of the leading publishers of books dedicated to IT. A book is for developers by developers. This book is available at the moment, only in html format via the O’Reilly OFPS (Feedback Open Publishing System). The articles are written and corrected by independent members of the community Android. 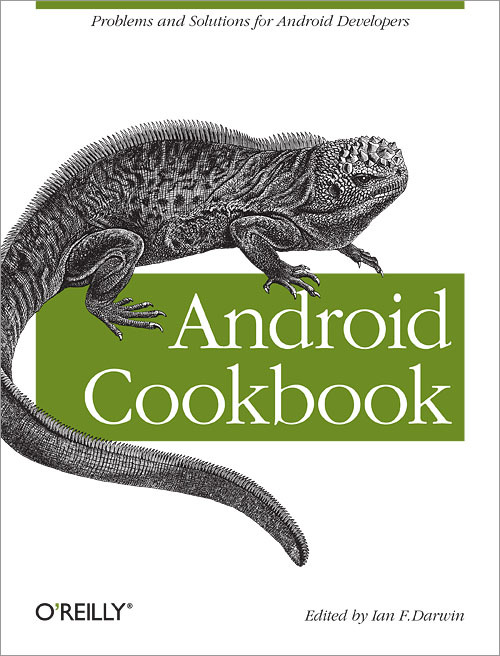 Android Cookbook should soon be published in ebook format and book release (charge). The strength of this book is being written by community members, actors who are daily confronted with problems of implementation or platform, and can provide good advice and tips that may help you. Divided into 17 chapters, this book is rich in content and such. The concepts of the platform, implementation of application and distribution of your program on the Markets are studied. Each chapter has its source code, typically used for download. This book was written over the water, for many developers, there is not necessarily consistent in the way of putting it, or the tone, but the chapters can provide additional advice on a specific point. The visibility of this book in HTML still has its limits in its operations, but it can with its contents to easily assess where you will find information found. 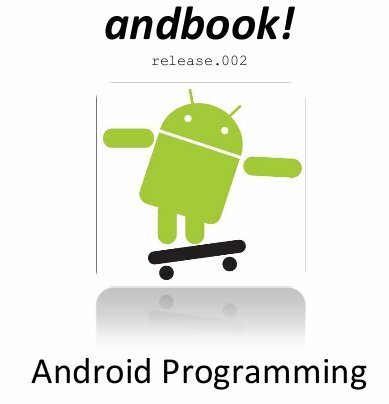 The AndBook was the first book project dedicated to developing open source Android to have emerged. Initiated by the site anddev.org and its author Nicolas Gramlich, still a rewarding source of information for its active forum, this ebook for free download is anxious not to have been maintained since its inception.